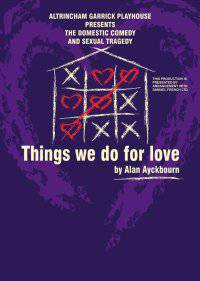 A wondrous mix of domestic and sexual comedy by the master playwright. This recipe of conflicting characters turns tears to laughter in a raw, painful uproarious evening’s entertainment. This memorably bruising comedy is complete with a most ingenious set.